Heading Johnson & Johnson’s trial team are Peter Bicks, Morton Dubin and Lisa Simpson, all New York partners at Orrick, Herrington & Sutcliffe. 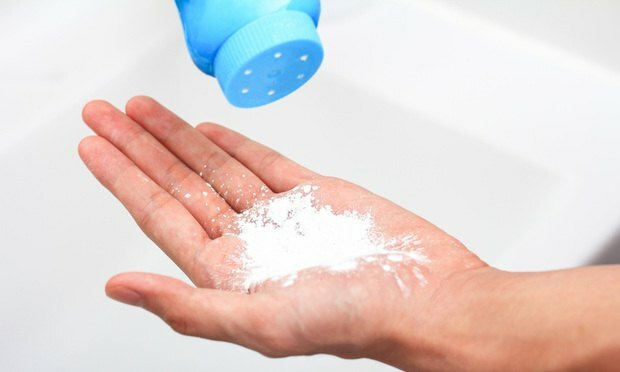 The first trial since the U.S. Supreme Court threatened to wipe out a big chunk of claims over Johnson & Johnson’s baby powder is set to begin this week in St. Louis, Missouri, state court. New York Supreme Court Judge Robert J. McDonald ruled that Madvapes Holdings, Vape Easy and LG Chem would have to face claims that they were negligent and failed to warn plaintiff Katrina Williams about the allegedly defective lithium-ion battery. An Appellate Division, First Department panel has ruled that as the sponsors of a clinical trial, Enbrel’s manufacturers owed no duty to an enrollee in the trial.